The Secure-Grip is an adjustable length plastic security seal for use on a wide range of applications. It is available in polypropylene. The Secur-Grip is a High strength strap seal suitable for a wide range of applications. This plastic security seal has a smooth tail insertion for easy pull-up and an integral metal clip provides a high level of security. 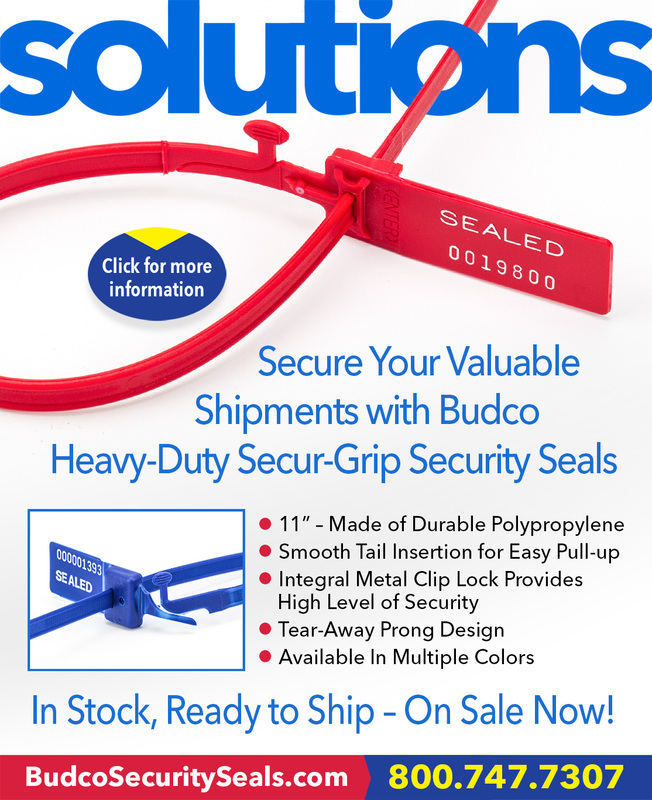 See our full line of Plastic Security Seals...Click Here.